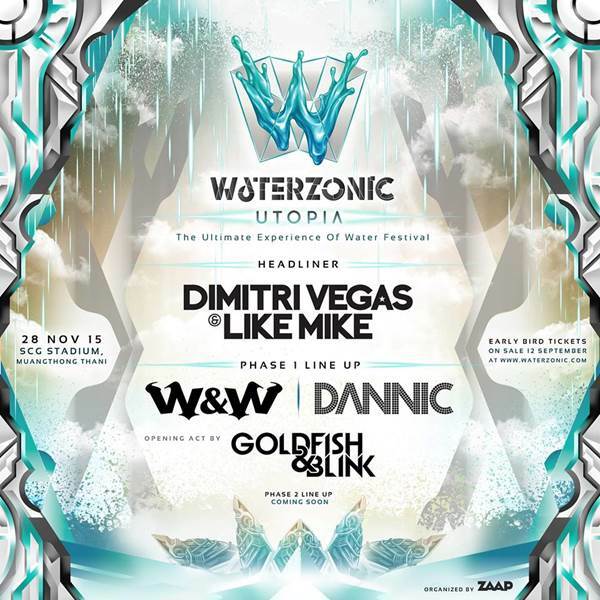 The famous water festival themed EDM that rocked Bangkok's Rajamangala Stadium last year returns for another crazy evening of craziness, this time titled "Waterzonic Utopia." 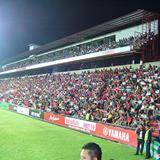 This year, it will be held at SCG Stadium in Muangthong Thanni. This year again features Headliners Dimitri Vegas and Like Mike. The show also includes a Phase 1 DJ Lineup (W&W, Dannic, Goldfish & Blink) and a Phase II Lineup that has yet to be announced. Tickets go on sale from September 12 on the official Waterzonic website.